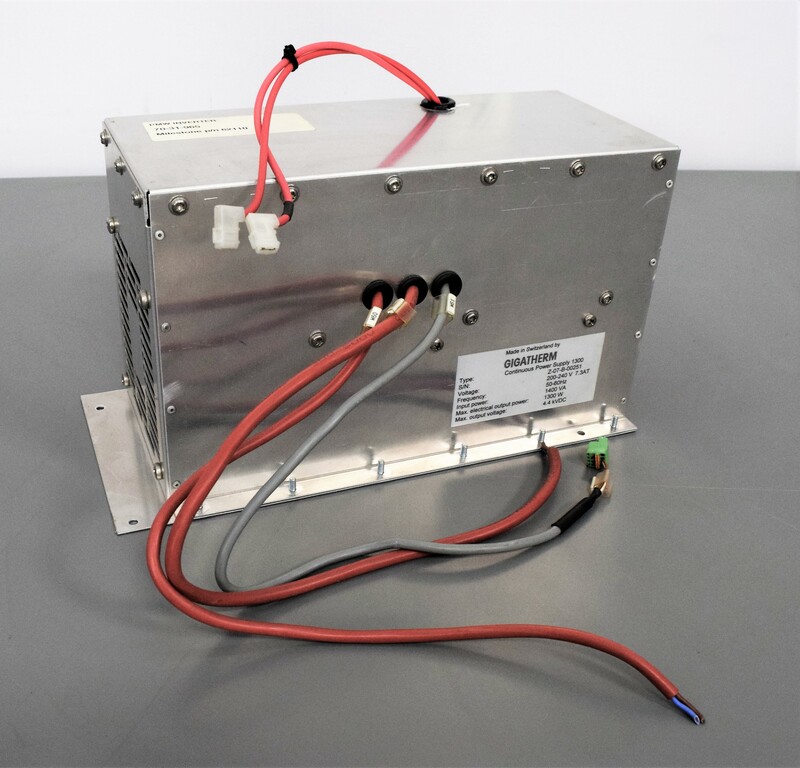 Gigatherm Continuous Power Supply 1300W for Milestone Pathos Rapid Microwave . New Life Scientific, Inc. The Gigatherm Continuous Power Supply 1300W is in good cosmetic condition with normal wear. New Life Scientific technicians removed this from a working environment, a photo’s is provided of the equipment working. This instrument is warranted to be functional and is protected by our 90-day warranty.